With this vow, Master Sheng Yen established the Chung-Hwa Institute of Buddhist Studies (中華佛學研究所) in 1985, which has grown over the years at a steady pace, training numerous dedicated Buddhist practitioners and academics who now teach as professors in universities and Buddhist institutes (佛學院) or work in the fields of Buddhist publication, buddhist informatics, etc. After years of effort, Dharma Drum Buddhist College was established by Master Sheng Yen and opened its doors on April 8, 2007 with the honor of being Taiwan’s first college in Buddhist Studies accredited by the Ministry of Education. Owing to the achievements, experience and reputation at home and abroad of close to 30 years of teaching and research with the Chung-Hwa Institute of Buddhist Studies, more than fifteen universities have signed a memorandum of understanding with DDBC to facilitate exchanges and cooperation (Berkeley Center for Buddhist Studies, Stanford Ho Center for Buddhist Studies, University of Hamburg Center for Buddhist Studies, etc.). Following the addition of four new graduate programs, the graduate and undergraduate programs in Buddhist Studies are now offered by the newly-formed Dharma Drum Institute of Liberal Arts’ Department of Buddhist Studies (法鼓文理學院佛學系). In recent years a new milestone has been reached with the co-hosting of the 16th International Association of Buddhist Studies (IABS) congress in 2011. 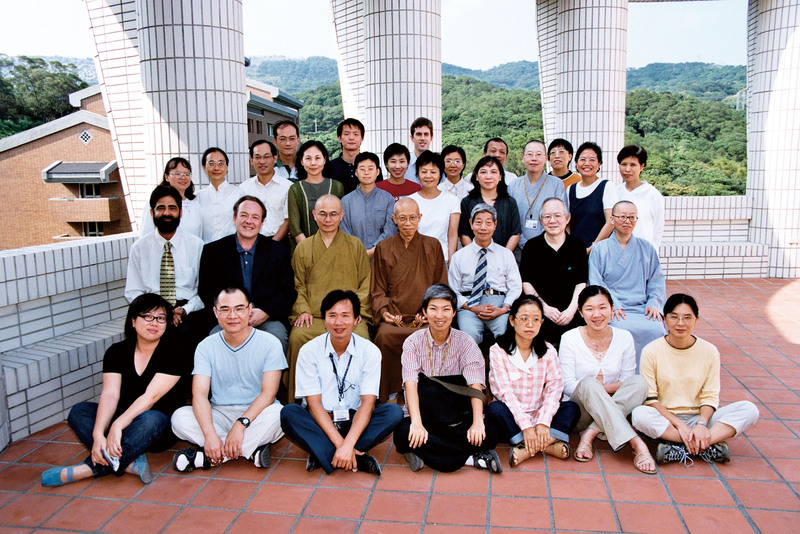 Led by the College’s current president, Venerable Huimin (惠敏校長), over 500 Buddhist scholars from around the world attended the event to present their papers. Turning a new page for Buddhist studies in Taiwan, the college’s honorary hosting of the event came as a recognition of DDBC’s achievements and contributions by the international academic community and an encouraging debut for the institution’s promising future.